Live Better, Feel Better, Look Better! Welcome to iSkincare situated in a beautiful location close to both Bournemouth & Poole but also with a satellite clinic in Christchurch. iSkincare is dedicated to offering you a professionally tailored service focused on your individual needs. 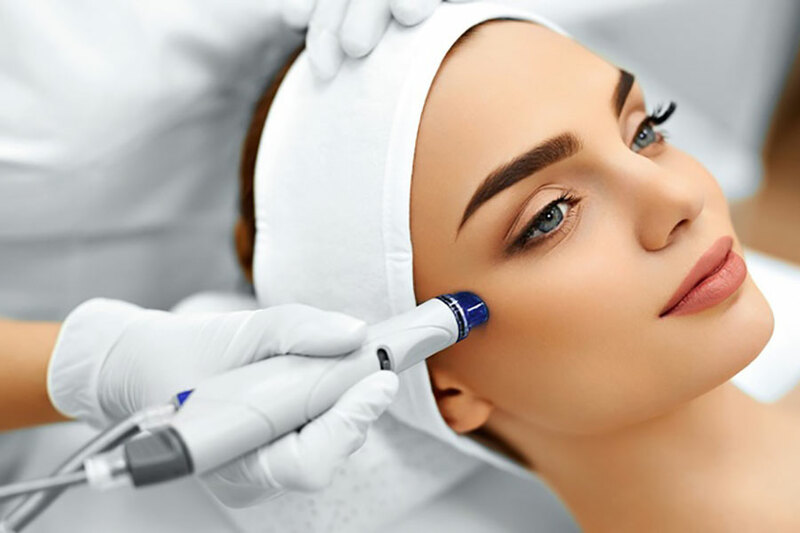 It offers a range of handpicked skin rejuvenation treatments with the aim of making you look and feel your very best working with you to find the treatment that best suits your needs and requirements using experience, skill and artistic flair. During your confidential consultation you will be provided with the relevant information to ensure you are able to make an informed decision regarding your treatment. 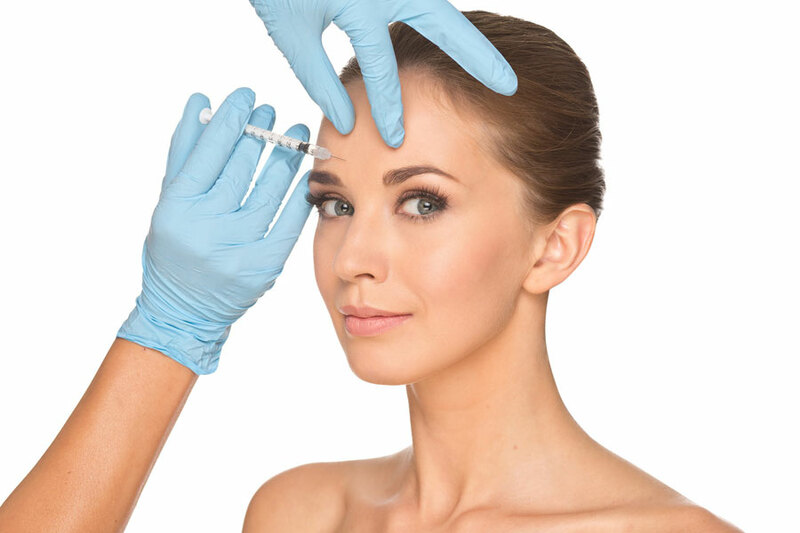 Anti-Wrinkle injections (Botox ®) are used to relax facial muscles therefore smoothing and softening lines and wrinkles resulting in a natural, fresh rejuvenated look. 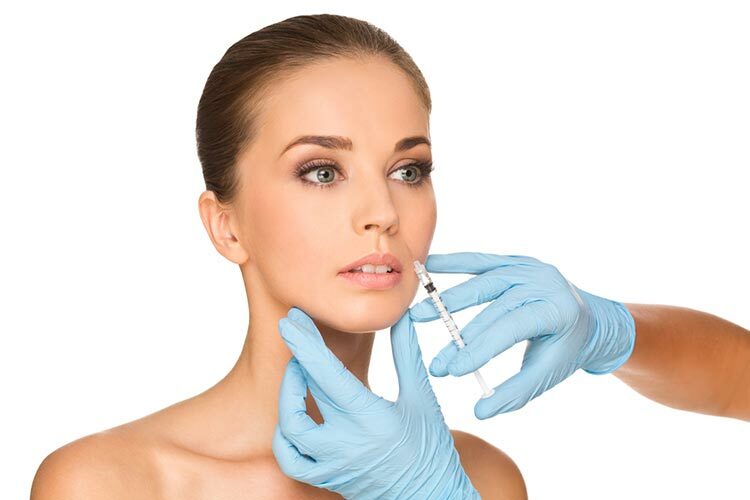 Derma fillers (Juvéderm®) is used to replace and enhance lost firmness and fullness giving the face a more refreshed and youthful appearance. 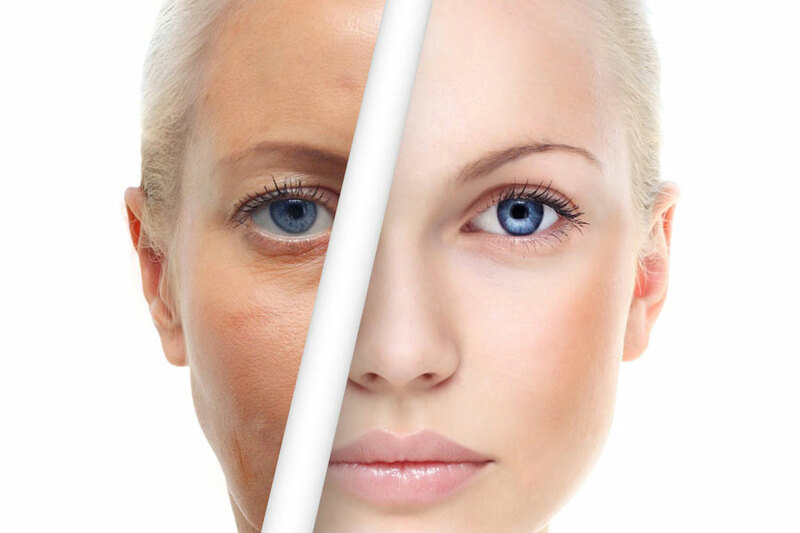 Professional Skin Peels will transform, revive and rejuvenate your skin ensuring a radiant refreshed outcome. Can be used as a treatment for acne. The best products such as Juvéderm® is used to achieve volume, definition and balance to the lips. 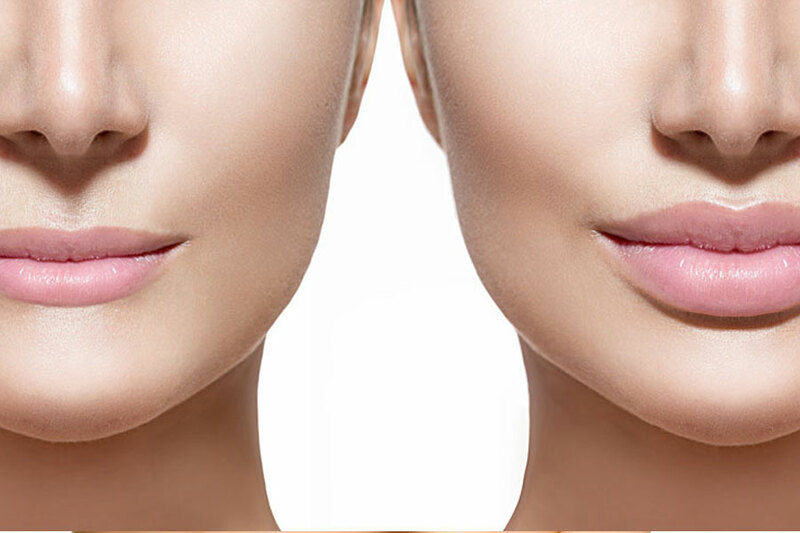 Lip filler treatment is suitable to anyone wishing to have fuller lips. I am extremely grateful to have found such a great skin specialist who is highly trained, professional and thorough. I have been upset with my skin for years with spots and facial brown patches that I find embarrassing and get worse every summer. I have had a course of TCA skin peel face treatments and my skin is looking and feeling great. The brown patches have nearly completely gone and my skin looks better now than when I was in my 20's! Rachel has made this affordable, by spreading out payments and I am never buying face cream or foundation at any shop again! I can now affordably buy creams that work for my skin and at a cheaper cost to others creams that claim to be the best. Friendly and knowledgeable and more than happy to answer any questions that you might have, from the moment you enter the clinic you will feel nurtured and at ease, confident that you have come to the right place for treatment. Your journey will be a relaxed and comfortable one helping you to feel and look your very best. Please do not hesitate to call today, or simply complete the contact form.